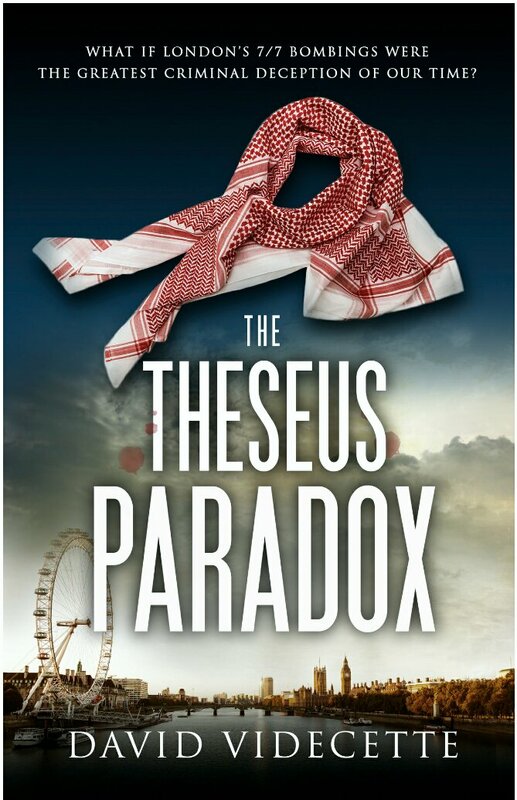 ​This police procedural crime thriller centers around the real life events of 7/7/2005. Detective Inspector Jake Flannagan of the Metropolitan Police Service Anti-Terrorist Branch SO13 has been conducting his own enquiries, which failed to stop the catastrophic events on 7/7. Jake is determined to unravel the group responsible for the terror attacks but unfortunately his private life and distaste for authority catch up with him as his girlfriend disappears and he is suspended from the Metropolitan Police Force. Following his instincts and whatever lease he can find, Jake is on his own to make a difference and uncover the hidden truths about the attack. This is a fast-paced page turner with short chapters and high adrenaline. For me the book read somewhat clinically and lacked any depth of emotion. I found the narrative a cold recounting of events. Despite my criticisms, this is still a book that will have you at the edge of your seat. It’s short chapters increase the plot pace. This is a great read for those looking for a sharp, fast-paced thriller. This book is available to read for free to Kindle Unlimited subscribers. Good review. BTW – knowing your love crime novels, I wondered if you knew of Goldsboro Books in London? They have a social event ‘Crime in the Court’ on the 22nd Sep that you’d love. I keep meaning to go to their fantasy event. You can find the crime tickets here – https://www.goldsborobooks.com/event/crime-court-2016/ . Regards, Andrew. I have been a customer of Goldsboro books for almost a decade now. There Crime in the Court event looks good, but I don’t think I will make it this year but will definitely consider next year.